Earlier this week I was lucky enough to be invited to Nintendo’s UK headquarters,where I was sat in front of a Switch for three hours and given free reign to play through its E3 demos without any annoying queues. Over the next couple of weeks, expect a bunch of hands-on preview articles in which I give my views on these demos: starting with this one. I have a strange relationship with the Warriors games. Over the years I’ve played loads of Koei Tecmo’s Musou titles (as they’re known in Japan). Whether it’s the main Dynasty Warriors series, the spin-off Samurai Warriors and Warriors Orochi games, or one of the licensed tie-ins based on the likes of Gundam, One Piece and Fist Of The North Star, the process has always been the same for me. I almost always start by running aimlessly around, because in the space of time since I last played a game in the series I’ve forgotten how I’m expected to make progress. Then, once I remember how I’m supposed to make use of the map to locate enemy-claimed strongholds and take them over, I become obsessed with the game for a good few weeks before going cold turkey and giving up… until the next title is released and the cycle is repeated. This was no different when Koei Tecmo teamed up with Nintendo to make the Zelda-themed Hyrule Warriors, and – as you can see in the gameplay footage I captured below – it was no different earlier this week when I first went hands-on with Fire Emblem Warriors. It’s understandable: at its core, this is still exactly the same sort of game Koei Tecmo has been churning out for more than a decade and a half. This isn’t necessarily a bad thing, it’s just that anyone who’s played a Dynasty Warriors game in the past and wasn’t a fan isn’t likely to suddenly fall in love just because it’s all been given a Fire Emblem themed lick of paint. That’s not to say there haven’t at least been some attempts to mix things up a little bit, mind. 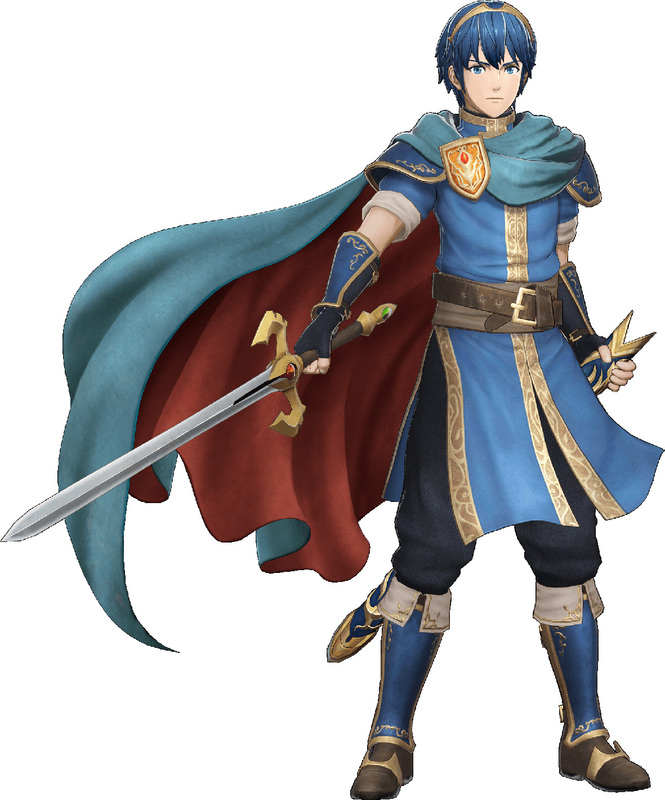 There are a few features in here that have appeared in one or two other Warriors games in the past and have been reintroduced here because they fit in with the Fire Emblem style. Most notably, you can switch between different playable characters during battles. In most Warriors games (with the odd exception like Samurai Warriors Chronicles) you pick one character for a stage and you have to play as them the entire time. Here that isn’t the case. 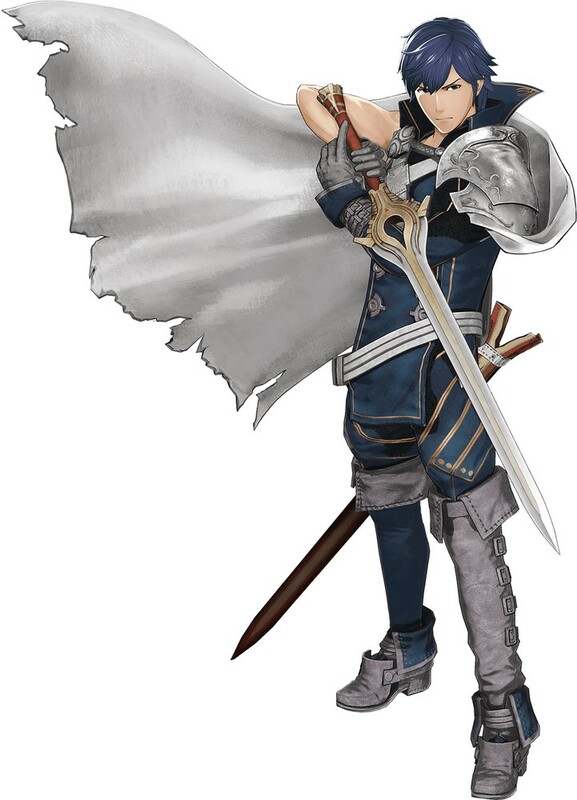 The demo I played let me swap between Rowan (an original character created for this game), Marth (Fire Emblem: Shadow Dragon), Chrom (FE: Awakening) and Corrin (FE Fates) at will by pressing Up and Down on the D-Pad whenever I wanted. This offers more than just a cosmetic change: because each battle takes place over a huge map with multiple battles going on at once, this means your main characters can be getting involved in completely different scraps that you’ll be able to juggle between. This also helps you make better use of the classic Fire Emblem weapon triangle which comes into play here. In the main Nintendo series, there’s a rock-paper-scissors style system in which characters with certain weapons are stronger against others. It’s more a sword-lance-axe system, if you will. 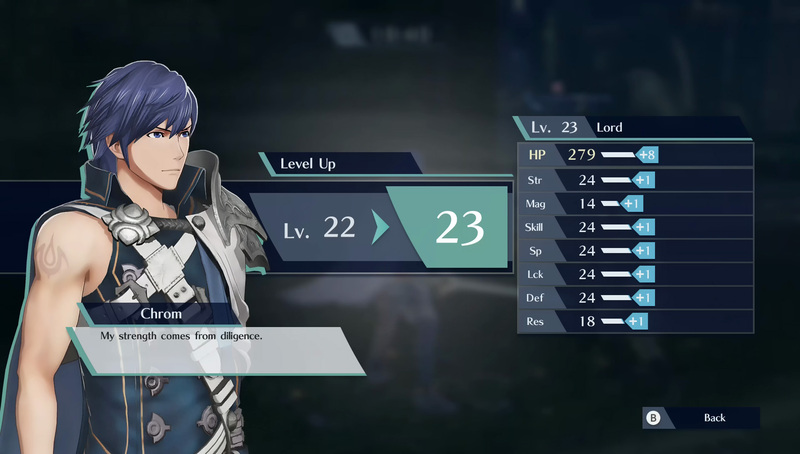 That system is present here in Fire Emblem Warriors, though the demo I played didn’t really show this off much since all four of my characters wielded a sword. It also didn’t let me try out the ability to bring up the map screen and give my different units commands from there, something that was previously possible in the Dynasty Warriors Empires games and I’m assured is in this one too, but wasn’t yet there to see in practice. Another notable feature is the ability to team up characters. 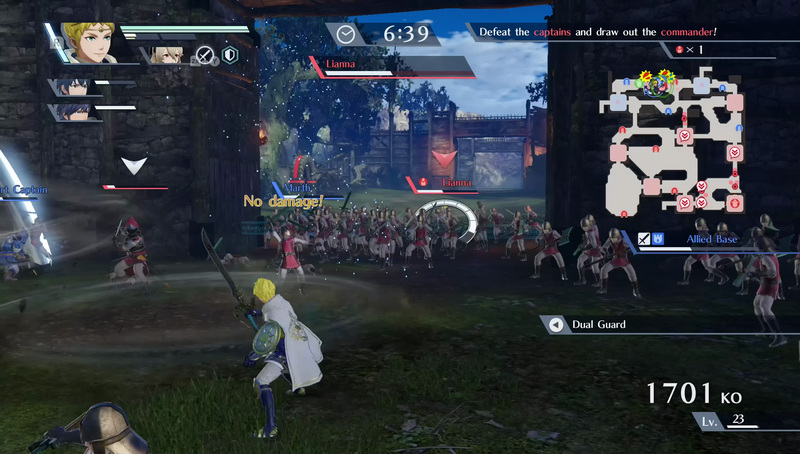 If two of your units are fighting in the same area, you can get close and press ZR+B to pair them up. After building enough power you can then use ZR+Y to pull off a Dual Strike attack in which both characters boot copious quantities of arse at the same time. So far though, that’s really all I could take from the demo. As much as I’m trying to paint an original picture here, the fact remains that the vast majority of Fire Emblem Warriors – at least based on the 15 minutes I played – looks and feels very much like your typical Musou game. It remains to be seen whether there will be more additions added to further distance the game from the standard Warriors formula, but so far there’s nothing to suggest that’s the case. Not that I have an issue with that, of course: I enjoyed what I played and I’m all in. Now we play the waiting game and see what the finished package offers when it launches in a few months’ time. I would have preferred it if you did narrate the whole video. I’m sure there’s some nuance in the game but it looks pretty splashy in the vid and could’ve used some explanation throughout. that’s cool you got to try this out. I haven’t played hyrule warriors or any dynasty warriors games, but was interested in this after seeing it on the E3 spotlight. The character models look great but the environments look very dated in that vid. I’m still interested to see how it turns out.